Philip Kalmus is a Vice President in the Antitrust & Competition Economics Practice. He has advised on mergers in bidding markets, mergers with competition in quality, margin squeeze, retroactive and share of demand rebates, information exchange, state aid in the financial sector, cartels and damages in bidding markets. Philip has special industry expertise in communications markets. 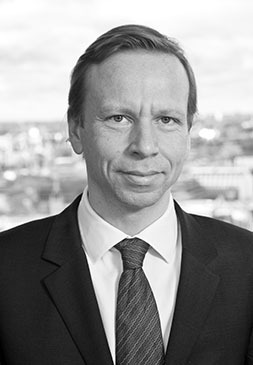 He regularly advises fixed and mobile operators across Europe and the Middle East on regulatory and competition issues, including mergers, on-net / off-net price differentiation, network effects, spectrum and auctions, licensing frameworks, collective dominance, termination rates and competition between infrastructure and virtual operators. He was previously a Senior Vice President with Compass Lexecon in London. Philip works in German, English, Spanish and French.